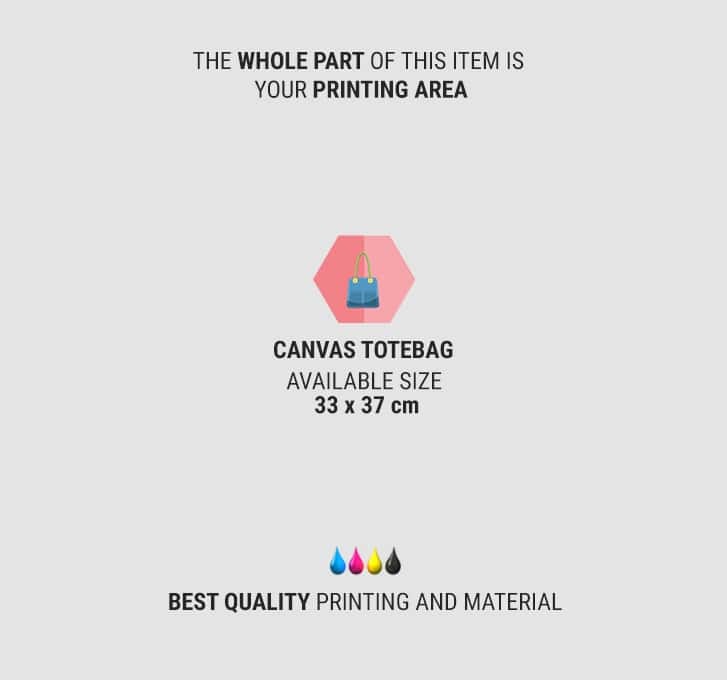 If you want a tote bag like this, you can get it from Custom.ph. 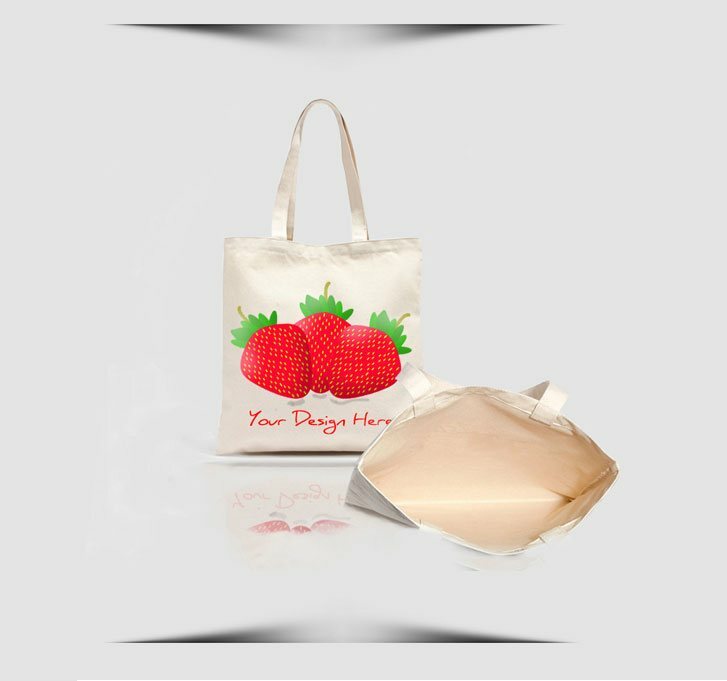 You can insert any picture onto the tote bag body with size less than A4. 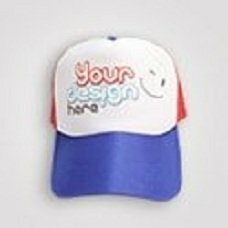 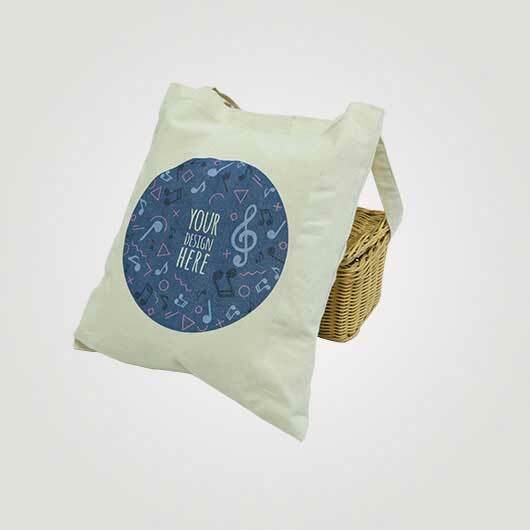 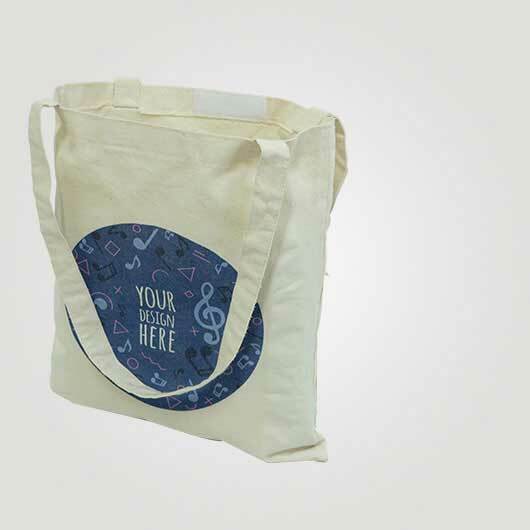 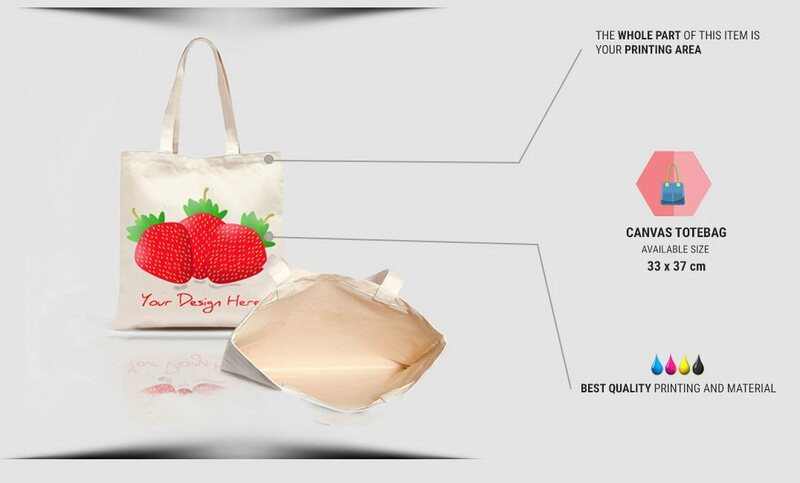 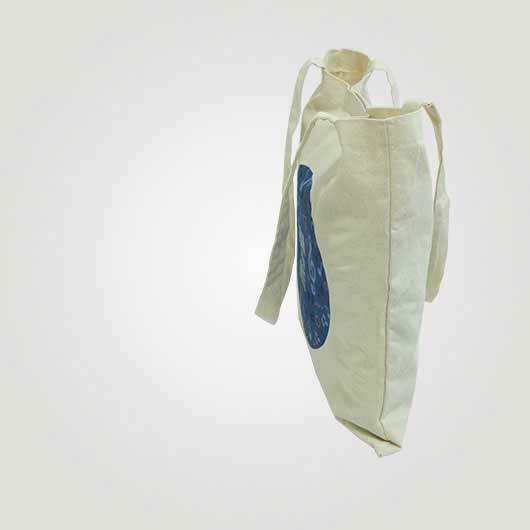 Tote bag material that we use is high-quality and strongly stitched that make it strong and durable. 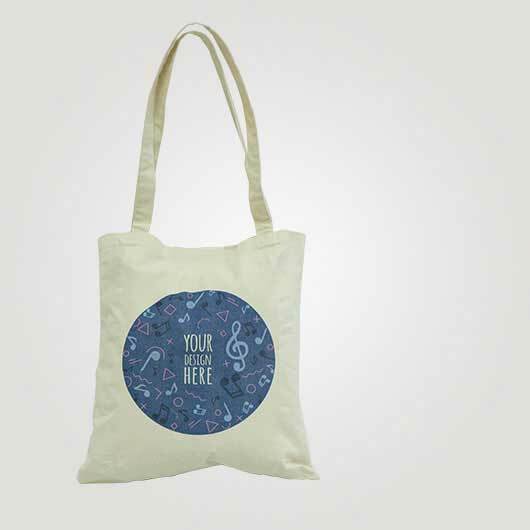 Also with the exciting design you can be much cooler when using this tote bag.